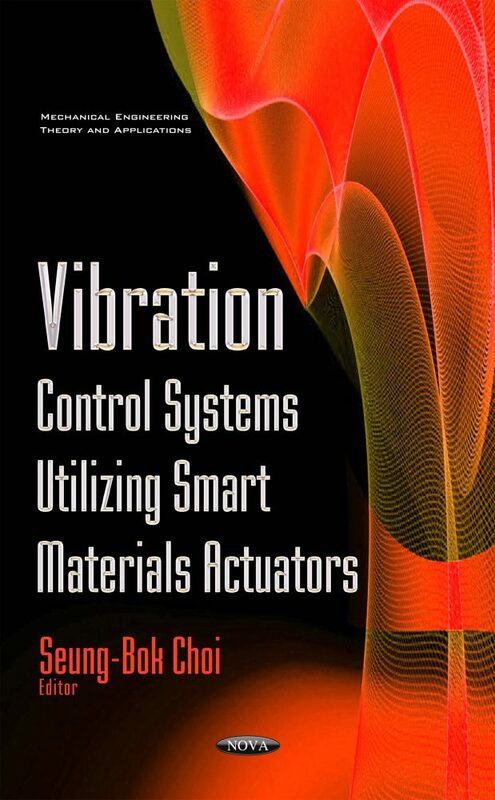 Recently, considerable attention has been focused on vibration control technology using “smart” or “intelligent” materials, which have inherently actuating and sensing capabilities. Typically these materials are employed to the vibration control of lumped parameter systems or distributed parameter structures by controlling the mass-distribution, stiffness change and the dissipation change. This may be accomplished by semi-active control or active control methods associated with the smart material actuators. Among many candidates of smart materials, magneto-rheological materials and piezoelectric materials are frequently adopted for vibration control. Magneto-rheological fluid and elastomer are especially utilized for vibration control of lumped parameter systems such as automotive damper, while the piezoelectric materials are used for vibration control of flexible distributed parameter structures with salient characteristics, such as fast response time.